Mr. Jibbs enjoying his yoga class. 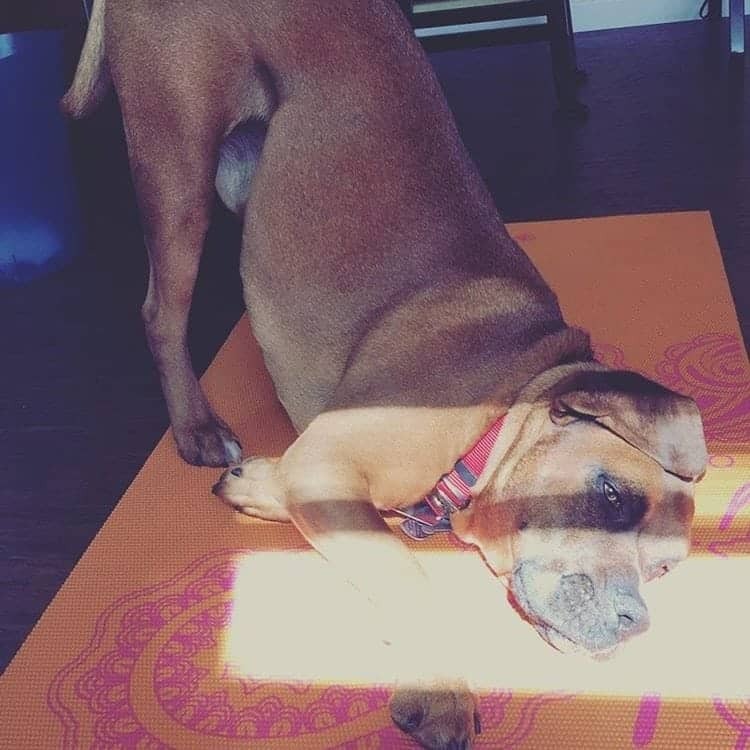 He has mastered the downward dog! © 2019 Richmond Valley Veterinary Practice All rights reserved.